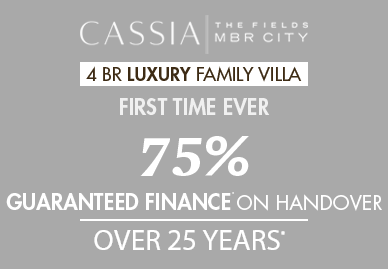 Inspired by the master-plan development of nature and tranquility, Cassia at the Fields promises to be the city’s premier residential opportunity for families as well as investors. 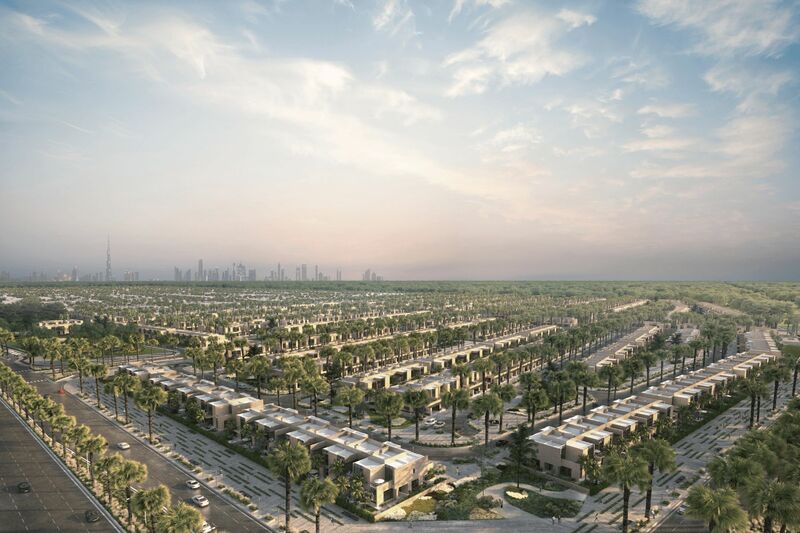 Cassia, a stylish set of 4-bedroom family villas are the latest development addition to the Fields (District 11) of Mohammad Bin Rashid Al Maktoum City. 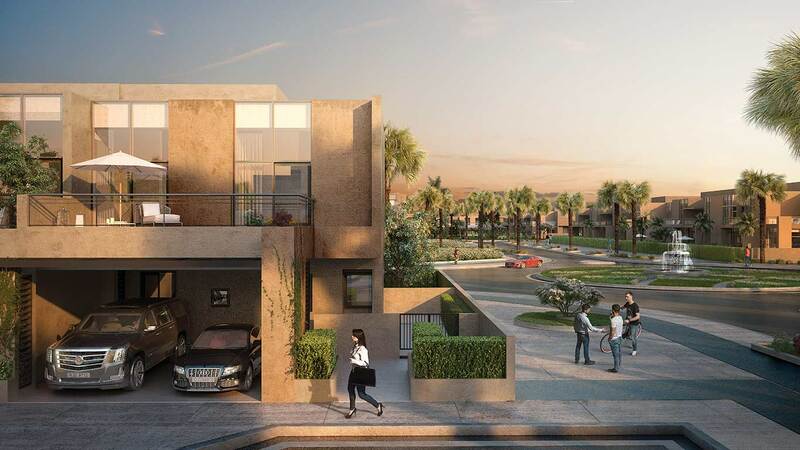 These redefined modern luxury villas in Dubai offer best of both worlds: complete privacy with innovative architectural design, first class amenities and serene living near all the hustle-bustle of the city life. 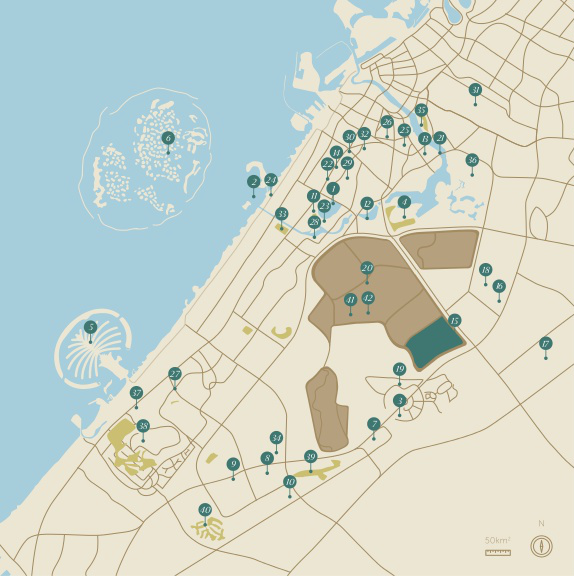 Cassia is surrounded with well-known attractions in the neighborhood like Dubai Mall for shopping, Dubai Opera House for art and culture, Kent college and other educational institutes which provide A grade education programs, DIFC and Business Bay for commercial opportunities, making Cassia a prestigious property to be located within its unique community. 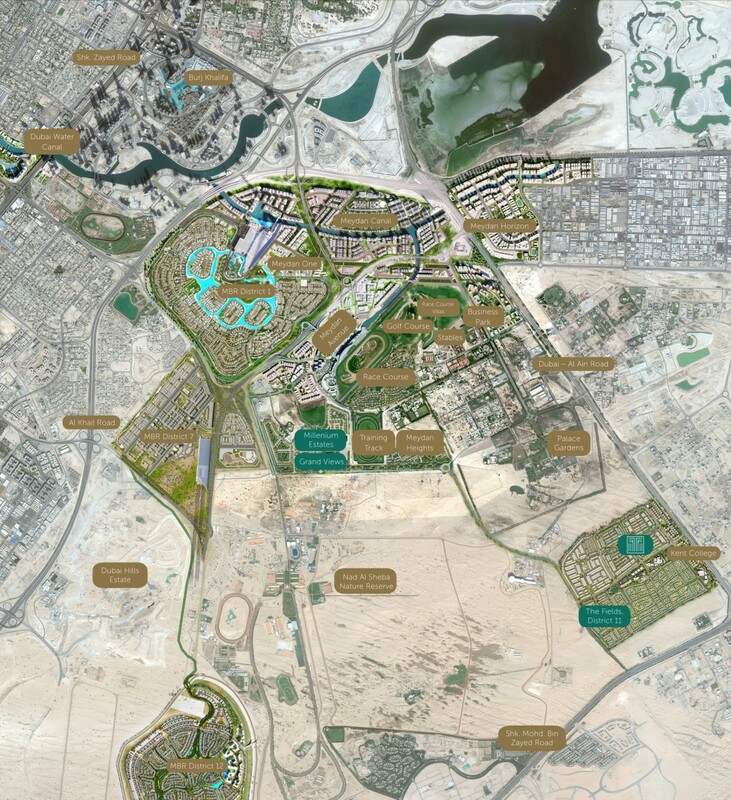 Mohammed Bin Rashid Al Maktoum City is Dubai’s vision encapsulated in a new and ever-expanding master development with attractions like Sheikh’s Palace, Crystal lagoons and sublime beaches, sweeping parklands and breath-taking architecture all nearby converting this community the new talk of the town. Cassia being a unique development offers modern living lifestyles for families as well as investors located in the upcoming central hub of town, MBR City. 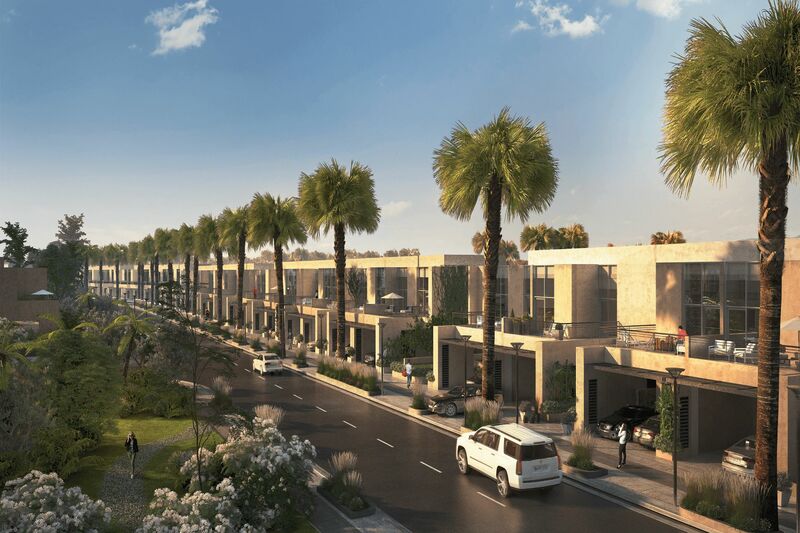 Strategically located within a 3 mile radius to Dubai’s most iconic attractions and with easy access to and from 3 major connective roads- Shk Mohammed Bin Rashid Road, Dubai-Al Ain Road and Al Khail Road. This definitely is the best place to be living at ! Cassia provides its residents with a variety of amenities to create a perfect balance of well being. 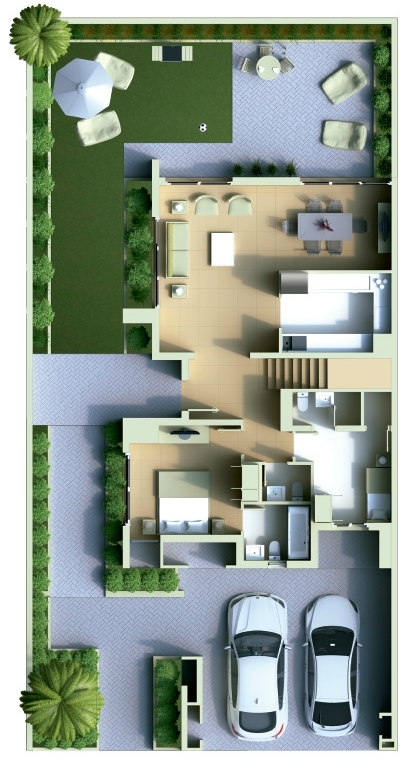 From serene green recreational parks, a retail boulevard with entertainment zones, community club house, childrens play area and all within a 24 hour secure gated community.